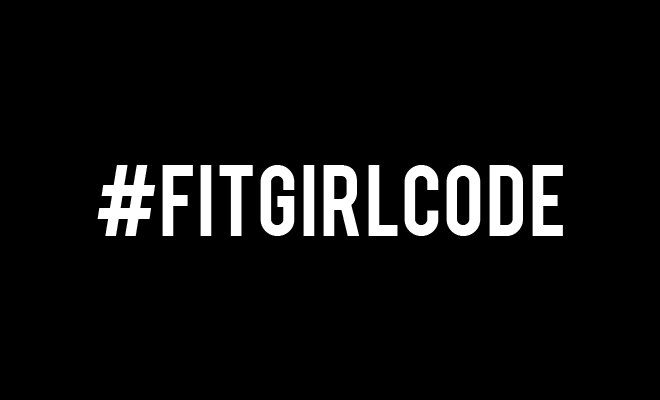 #FITGIRLCODE is a community of motivated and positive women around the world coming up with new ways to inspire and motivate women to unlock their personal code for a healthy lifestyle. How serious is your (artificial) sweet tooth? What should you believe about building muscle?